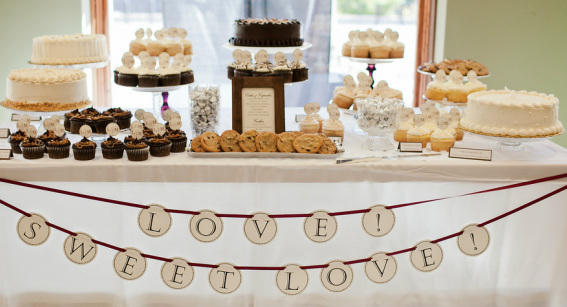 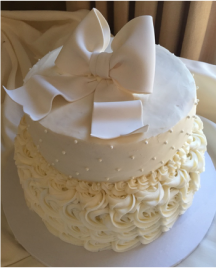 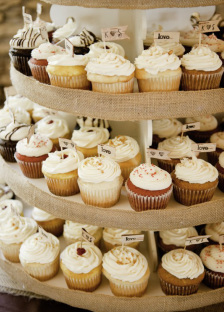 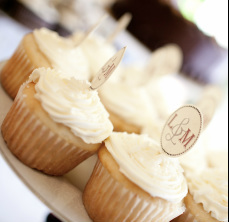 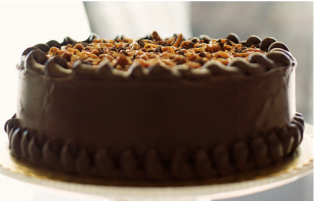 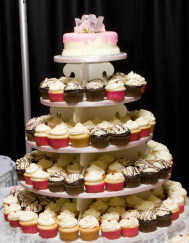 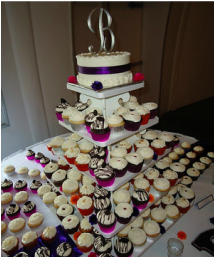 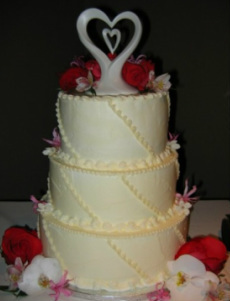 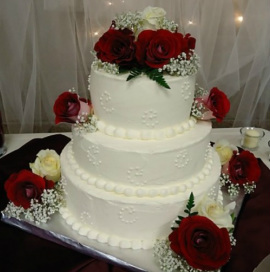 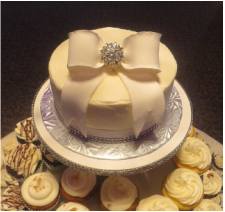 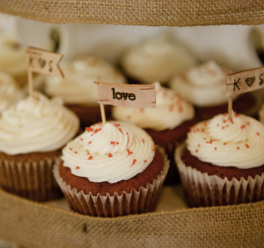 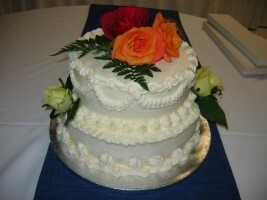 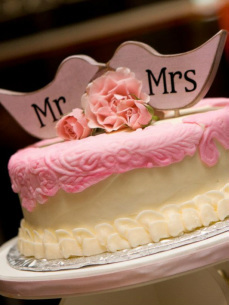 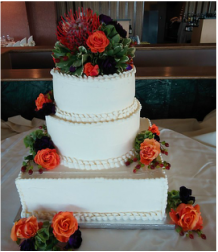 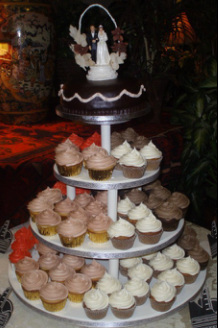 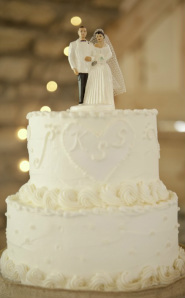 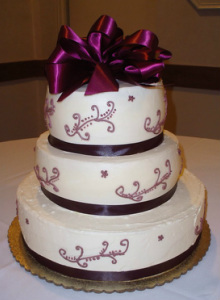 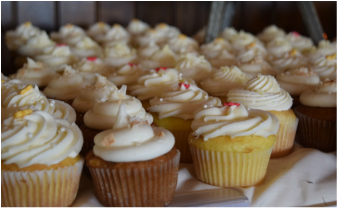 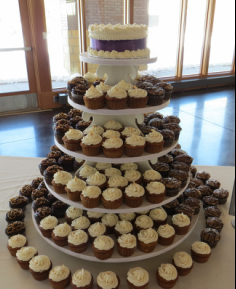 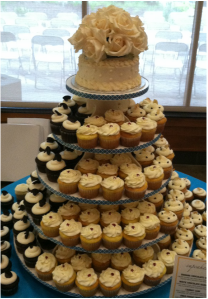 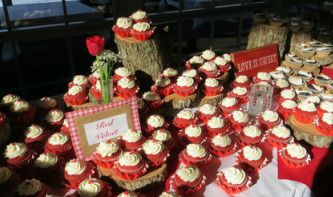 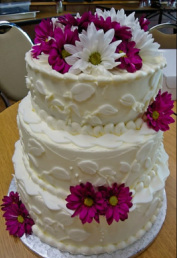 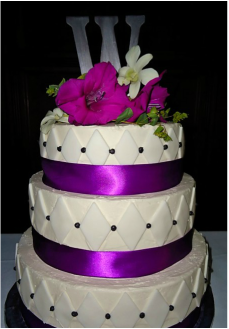 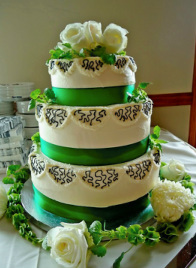 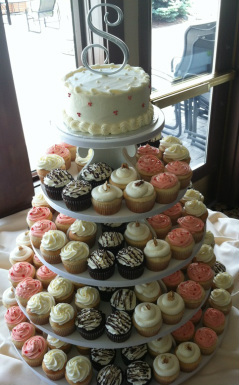 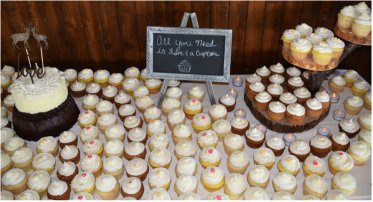 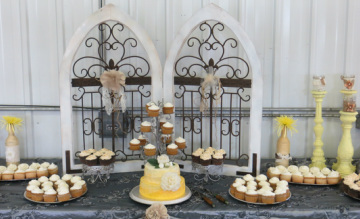 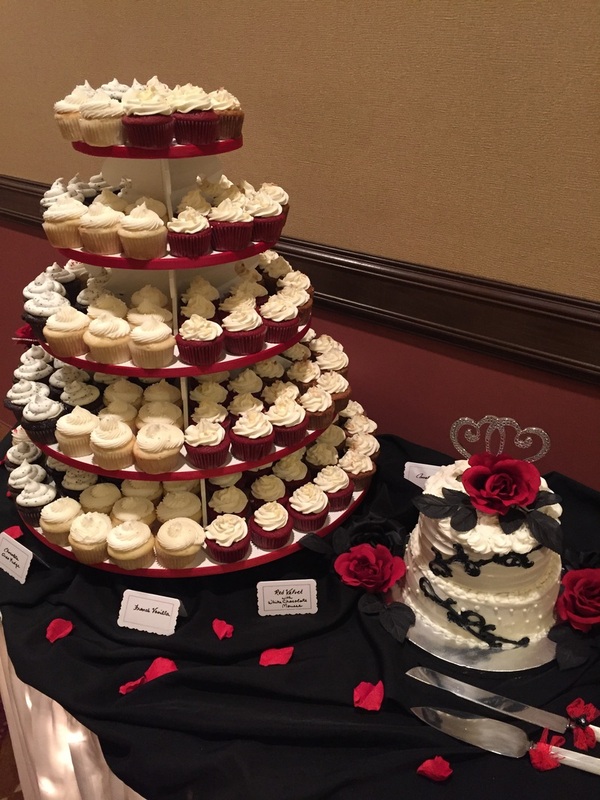 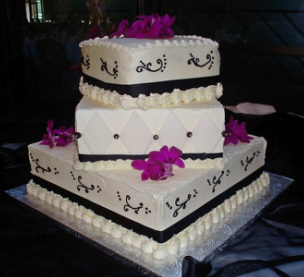 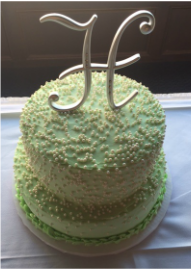 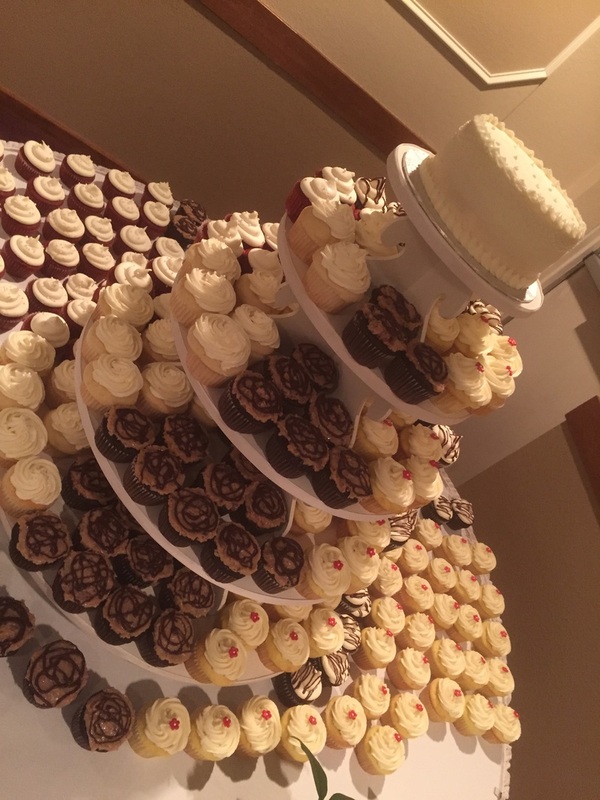 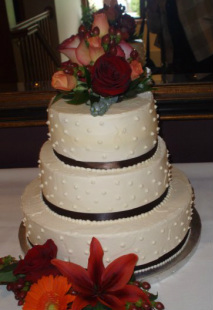 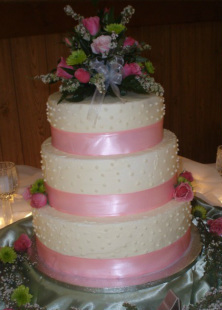 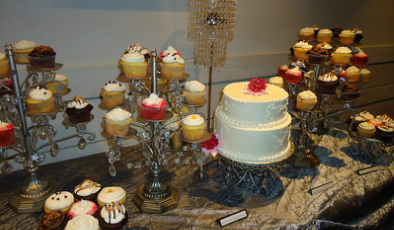 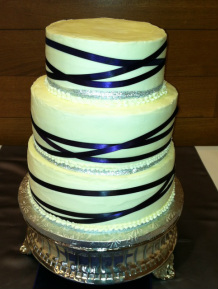 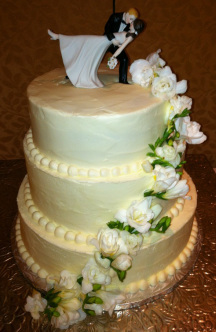 Call today to schedule a wedding cake tasting! 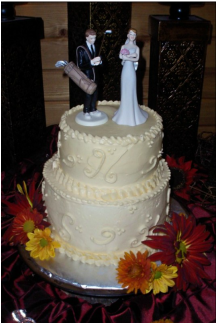 "Jeff communicated the most promptly of all of our vendors! 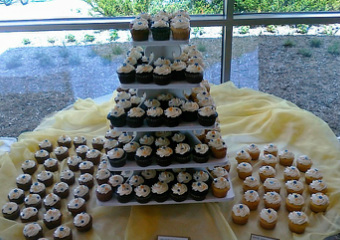 He responded to our initial inquiry e-mail within two ﻿﻿﻿hours and we had a tasting set up with him by that evening! 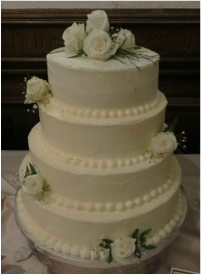 The cake itse﻿﻿﻿﻿﻿lf was incredibly delicious and moist. 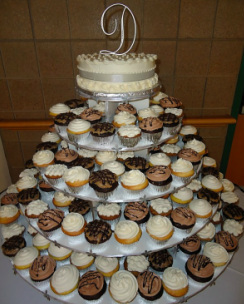 He gave us several cupcakes of each of the flavors we were interested in to try and we took home leftovers that didn't last long! 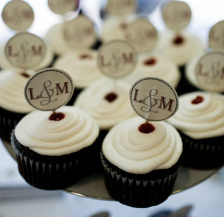 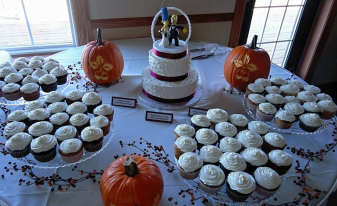 His prices were better than all the bakeries that we got quotes from! 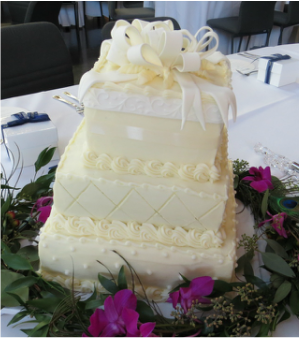 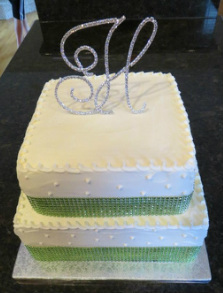 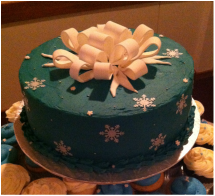 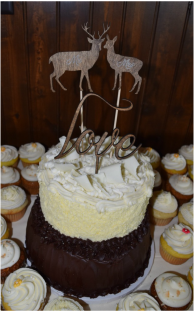 We had him make a 2-tier cake for cutting, a small groom's cake and sheet cakes to serve the remaining guests from. 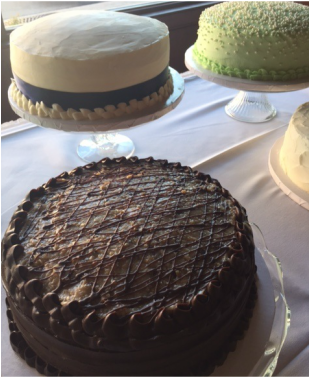 The flavors we had were all amazing... raspberry lemon torte, oreo fudge crunch, french vanilla with white chocolate mousse and marble﻿﻿﻿. 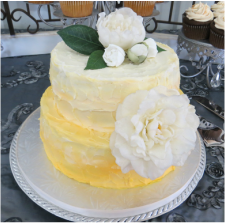 Many guests took multiple slices to try the different flavors and raved about it! 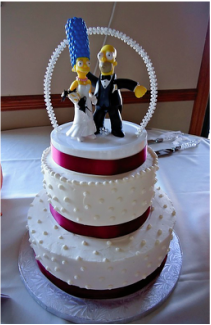 We ordered approximately 20 extra slices worth of cake... and thankfully we had leftovers since the only cake I managed to get was the cake that my husband stuffed into my mouth for photos :)"